Beauty Buzzwords: What are Parabens and Why Should I Avoid Them? 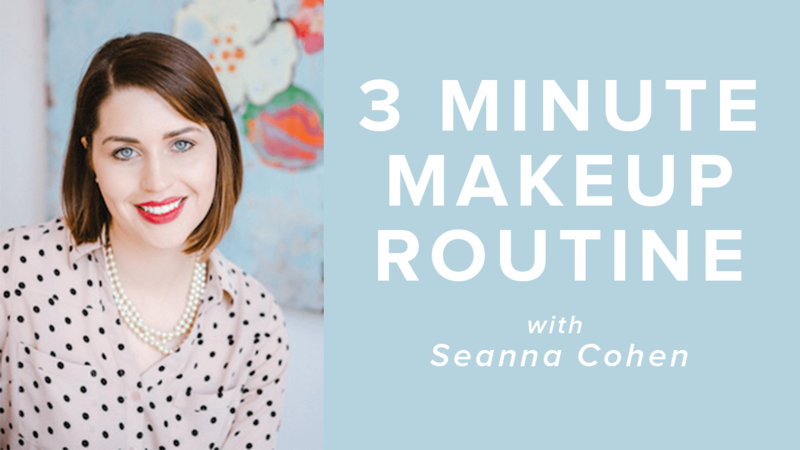 Ever feel like there’s a new beauty ingredient you can’t stop seeing and hearing about? That all of the sudden, it’s in every product and all over your Instagram feed? This is what our Beauty Buzzwords series is all about – helping you learn more about these mysterious ingredients and why everyone is raving about them. Next up we’re taking a closer look at parabens, an ingredient that you might want to avoid. Parabens are a type of chemical that’s commonly used to preserve products. 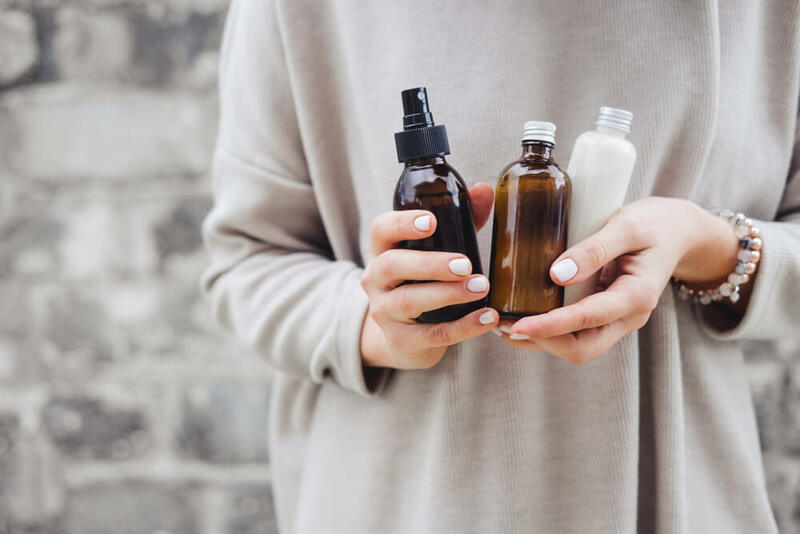 You might see them at the end of an ingredient list in a couple of different forms like methylparaben, ethylparaben, propylparaben, butylparaben, isopropylparaben, and isobutylparaben. When it comes to parabens, the information you get depends on who you ask. A lot of companies argue they’re perfectly safe, and a lot of companies argue the opposite. That’s why I prefer to look at scientific studies conducted on humans, because that’s where we can get some real information! 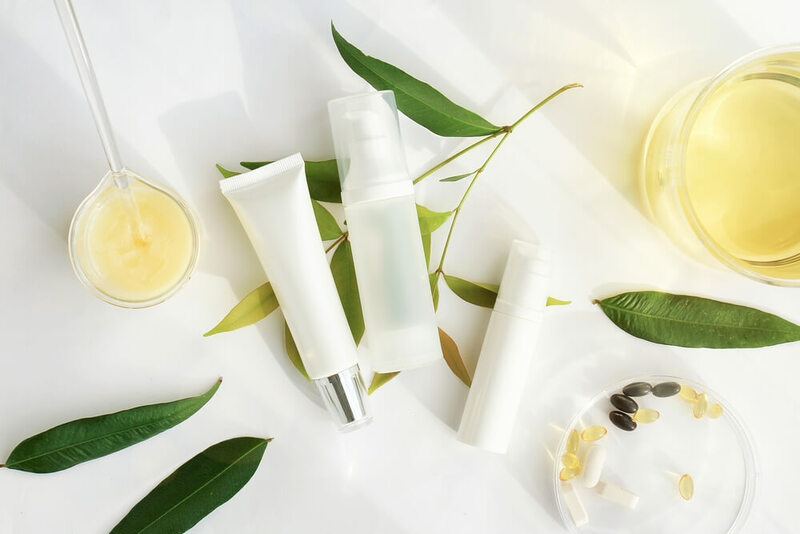 Parabens are known for disrupting our hormones because they affect our body a lot like estrogen, which means when we are exposed to a lot of parabens, it’s like we’re exposing ourselves to lots of estrogen, which can throw everything out of whack. In an attempt to better understand parabens, Dale Leitman, a gynecologist and molecular biologist at UC Berkeley, studied their effects on the human body. What does that mean? Well, it means that parabens, at low concentrations, were able to cause breast cancer cell growth. So even though we might think we’re only using a small amount of parabens, they can still be harmful because they can manipulate how our cells grow. Isn’t that kind of worrisome? What does that mean? It means that even if parabens MIGHT be okay in very small quantities, they’re often not in small quantities. Think about it this way. If we’re using one product with parabens, it probably is in a small dose. But if we’re using ten or twenty different products that contain parabens, we just multiplied our exposure. By a lot. And parabens have the ability to stay in our bodies and build up, which means they can become even more potent. And that accumulation can get worse when it’s combined with other factors that regulate cell growth. Luckily, parabens are easily avoidable. Even if parabens might be okay in very small quantities, they’re often not in small quantities. Avoiding parabens is simple – just don’t use products that contain them. When you’re looking for a new product, read the ingredients list, and if you see parabens, just skip it. It might seem really frustrating at first because they’re in a lot of beauty products. But I think it’s so worth it. To make things easier on yourself, look into green and natural beauty products. 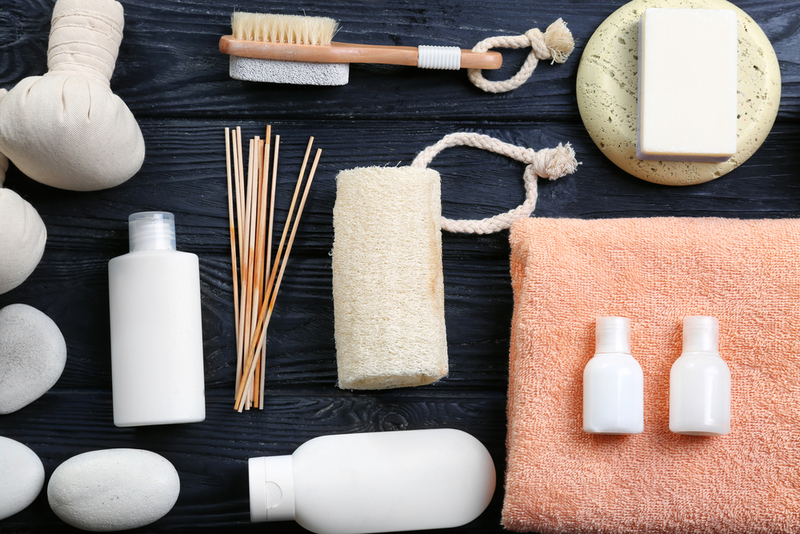 You’ll have an easier time finding products because green and natural beauty products avoid ingredients like parabens. 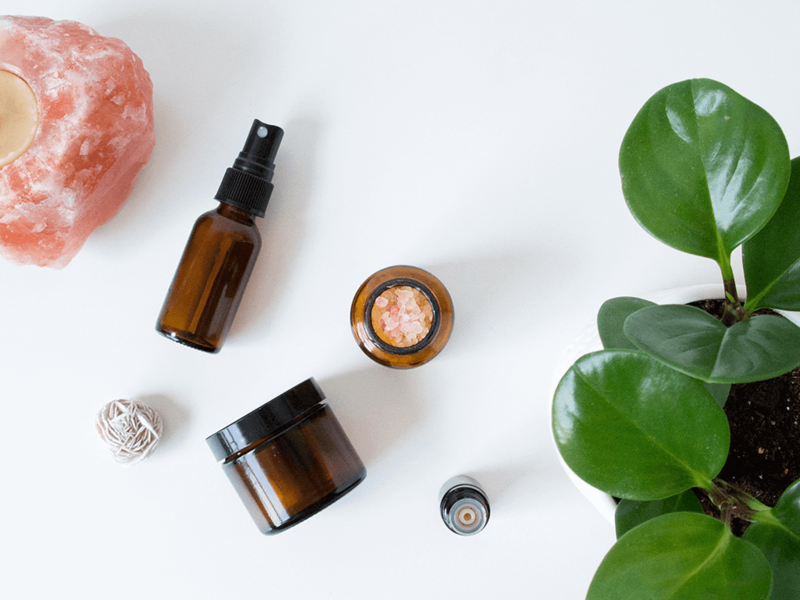 If you’re getting started with green beauty, brands like Andalou Naturals and Acure are wonderful places to start – they’re the first brands I used when I got into green beauty myself! The whole point of parabens is to preserve our products. So if you’re avoiding them, does that mean you should avoid preservatives? I don’t think so. Preservatives get a bad rap because people think they’re not good for us, and to be fair, a lot of them aren’t. But I want you to know that it is very important that products contain a preservative, especially if they include water. If there’s no preservative, the product will spoil quickly, causing bacteria to grow. And nobody wants to slather bacteria-infused face cream on themselves, do they? 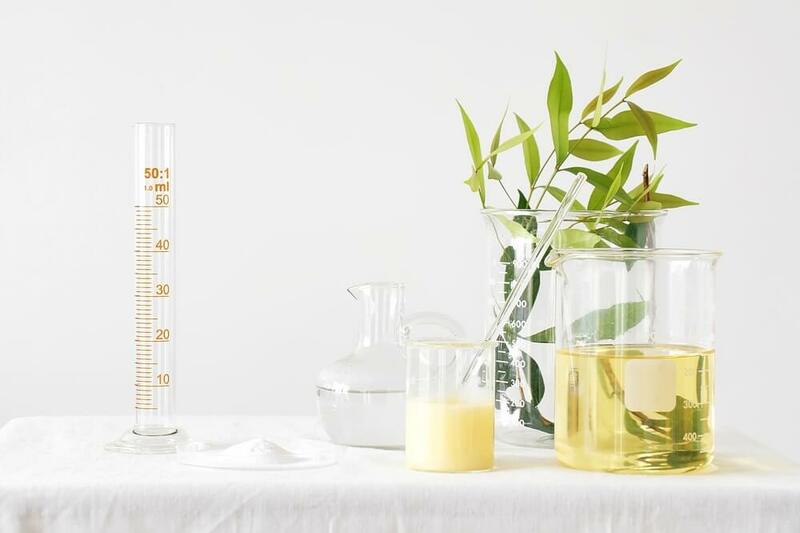 Natural preservatives include ingredients like vitamin E, rosemary oil, and grapefruit seed extract, so keep an eye out for these in your natural products! It’s also important to store products properly to ensure a better shelf life. This means storing products in a cool, dry place away from sunlight. Do you avoid parabens? We’d love to hear why or why not! 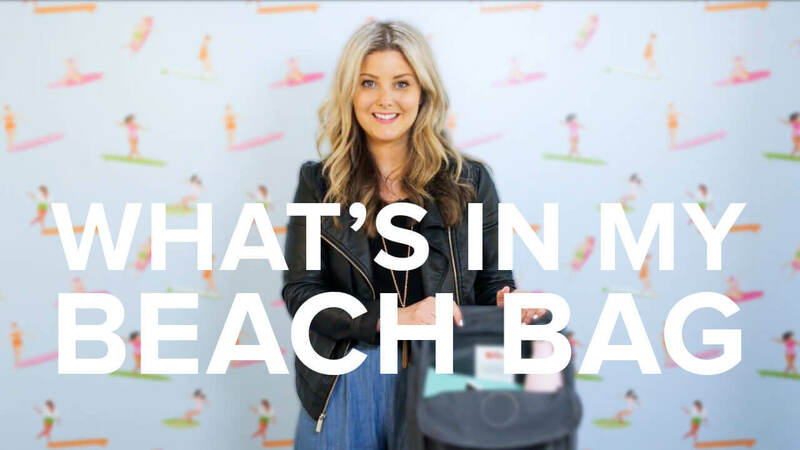 Fun & Play Skin Care Sun Care Video What’s In My Beach Bag?